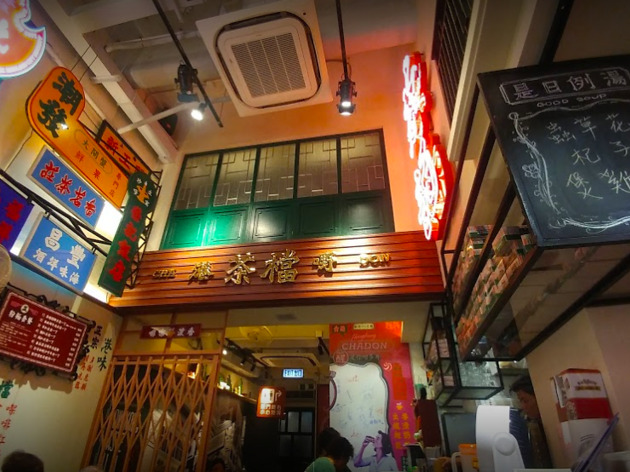 Paying tribute to 70s Hong Kong-style cafés, Cha Don – literally meaning tea stall – is a heaven for any Instagram foodies. From old-timey billboards and neon signs to metal stall-like décor, the local eatery is like a portal to the past. 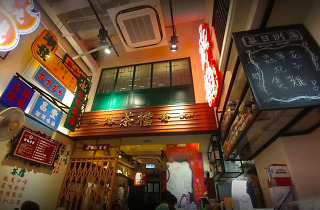 Tuck into retro dishes like fried pig intestines, sweet potato buns and egg-white French toast.